Brand: 4sport. Code UMDNS: 18030. Clavicle fracture is the common injury in many athletes. Clavicle fractures are often associated with contact sports such as American football, rugby, hokey or wrestling. You might get hit or fall on your shoulder also. Collarbone fracture is painful and shoulder is visibly swollen. Most of injuries need 4-6 weeks for recovery. Unfortunately, sometimes one of the common complication is shortened clavicle. To avoid this fact, using the professional clavicle brace AM-TX-05 is highly recommended. 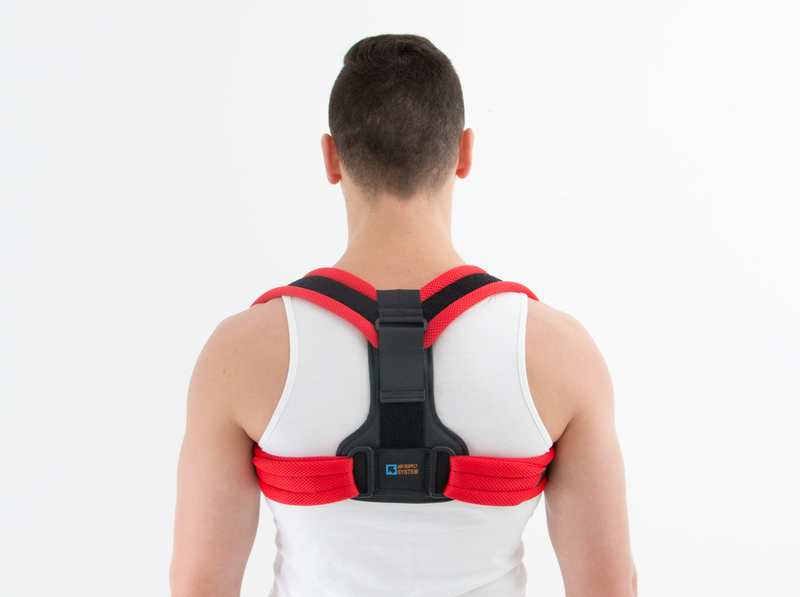 The brace immobilizes the collarbone perfectly and protects it against the further injury. 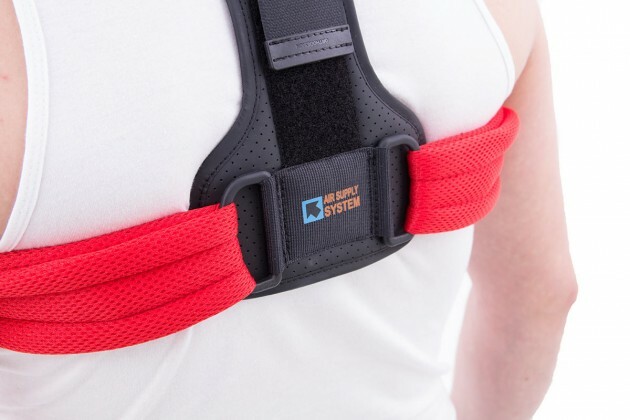 Figure 8 Clavicle Brace AM-TX-05 is an excellent solution for injured collarbone. The brace immobilizes the clavicle after injury and surgery. 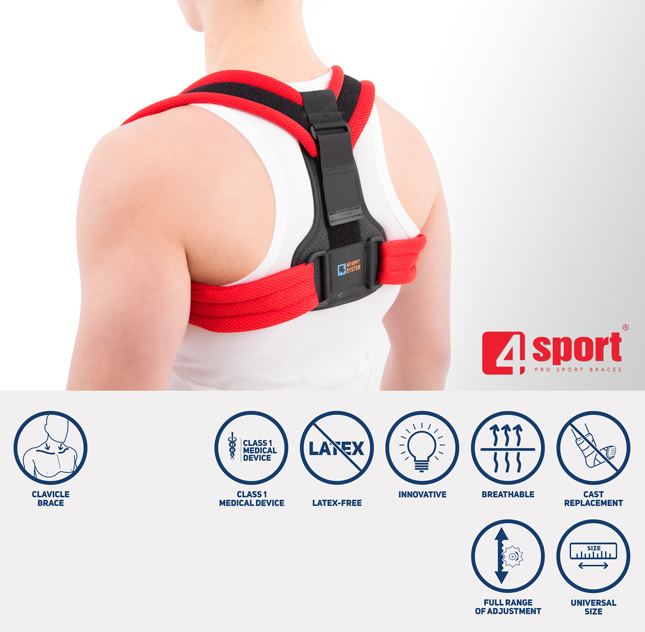 Our clavicle brace AM-TX-05 is made of innovative and breathable material ActivSpace. ActivSpace is a spacer, polyamide 3D lamination with high skin ventilation. 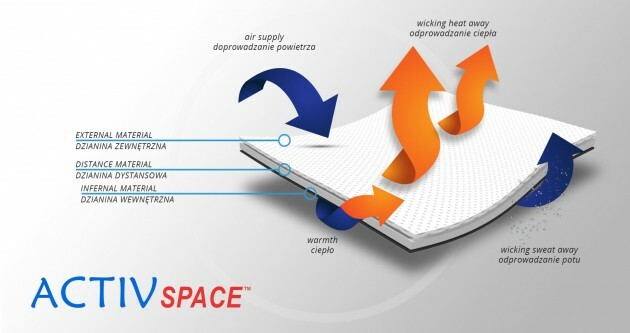 It is very lightweight, consisted of 2 layers. 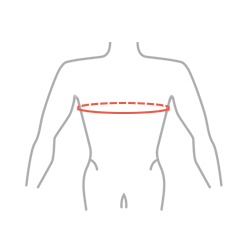 Between them, we use polyamide braids with 4 mm width. ActivSpace is not elastic what improves stabilization. Inside the lamination, between 2 layers, the air flows freely, maintaining minimal water and moisture absorption. Clavicle brace AM-TX-05 consists of non-elastic straps connected with back pad. 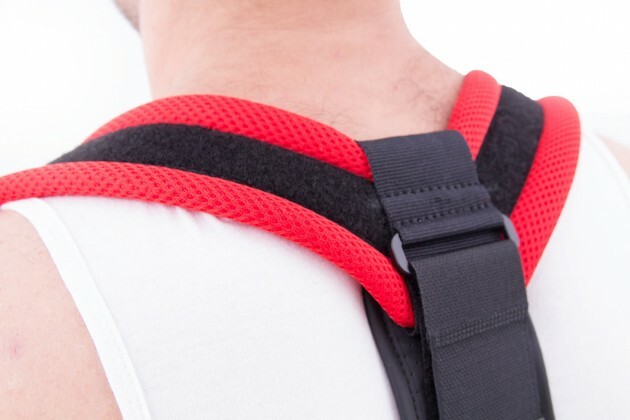 The length of straps is adjusted by attachable Velcro closures. This solution provide wide range of length adjustment. By pulling the shoulders back, your posture is proper and clavicle is immobilized and protected, but hands are free and your mobility is not reduced. The back pad is equipped with special height adjustment and side buckles which provide the required compression. Internal layer of the brace is made of skin friendly fabric with certificate of Oeko-Tex® Standard 100, what improves the comfort of use.